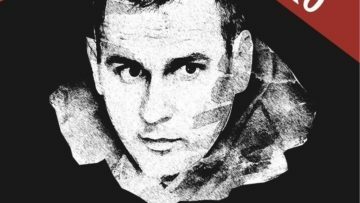 FERA member, Société des réalisateurs de films (SRF), published an open letter to democratic heads of state and government regarding the detainment of Oleg Sentsov which they later turned into a petition on change.org. The text highlights the case of Oleg Sentsov together with that of almost 70 other Ukrainian political prisoners detained in Russia, while referring to other historical cases of political dissidence against Russsia’s regime including that of Andrei Sakharov and Anatoly Marchenko. The open letter calls on heads of state and government to employ the democratic means at their disposal to hold Russia accountable for the detainment of Ukrainian political prisoners, demanding that it respects international law. Finally, the letter demands that the democratic leaders convince Russian President Vladimir Putin to free Oleg Sentsov and the other Ukrainian political prisoners immediately and unconditionally. Read the full text of the letter on here.